If you&apos;re looking for a New Balance running shoe to wear with jeans and the 991 or 574 is a little too bro-ish, get on the M850. 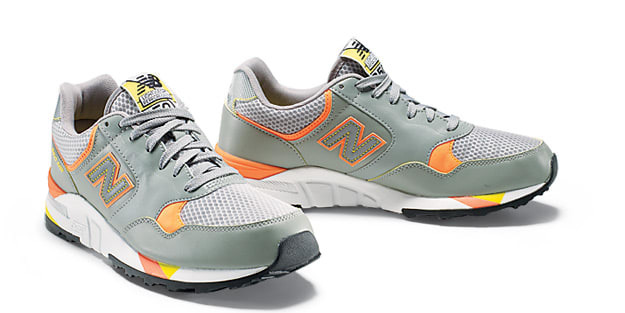 This fall, the silhouette that was first introduced in 1991 gets a slick gray/orange colorway. Check for them at New Balance retailers around the country in a few weeks.